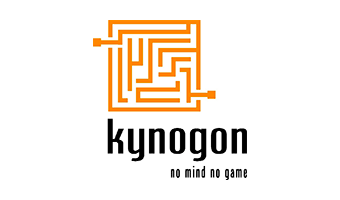 Supported by Innovacom, Kynogon was a computer software company that provided AI middleware to the video game and the simulation industries. The company was acquired by Autodesk in 2008. Its flagship product was then titled Autodesk Navigation.